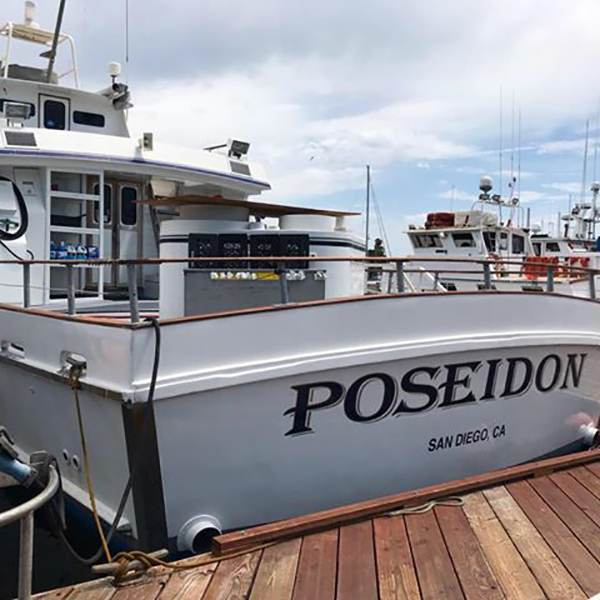 Captain Hunter Denette from Poseidon Sportfishing out of Seaforth Landing checked in with a fish count for their 2.5 day trip that departed on Thursday the 11th and docked Sunday the 14th. 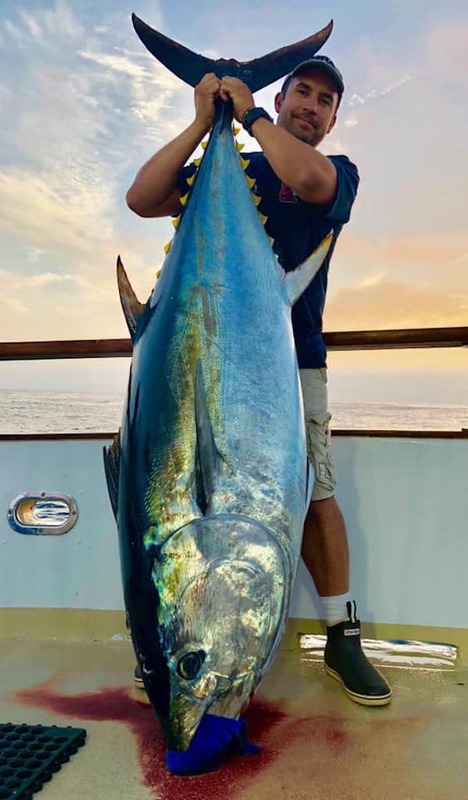 We ended up with 5 Bluefin Tuna, 15 Yellowtail, 10 Dorado, and 200 Yellowfin Tuna for 23 anglers. Seeker sponsored trip! 3.5 day Limited Load. 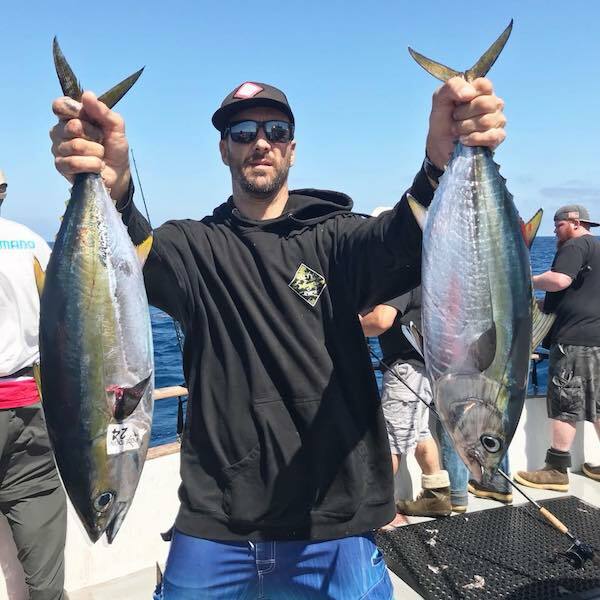 Fishing offshore for Tuna and Yellowtail. Meals included. Licenses/permits additional.